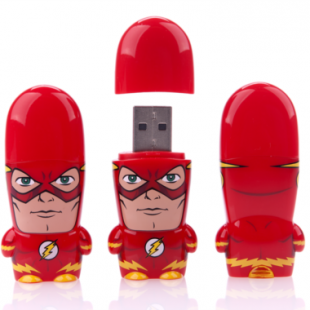 Fresh from review you get a chance to win a pair! 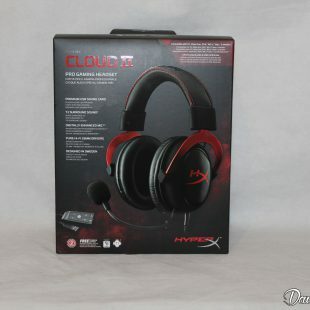 enter now to be in with a chance of winning a HyperX Cloud 2 Gaming Headset . 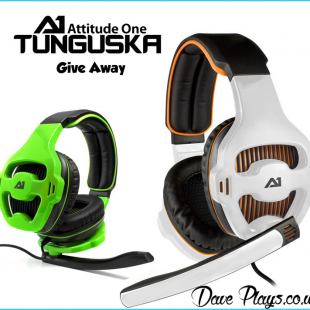 Lots of ways to enter, all giving you a greater chance to win this nice headset. Liking DavePlays is optional but I would be ever grateful if ..
Tt esports Cronos Headset Giveaway! Fresh from review and ready for one of you! 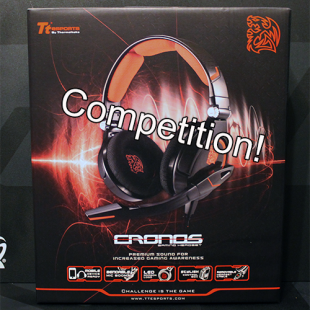 enter now to be in with a chance of winning a Tt esports Cronos Gaming Headset. Lots of ways to enter, all giving you a greater chance to win this nice headset. Liking DavePlays is optional but I would be ever grateful if you would take ..